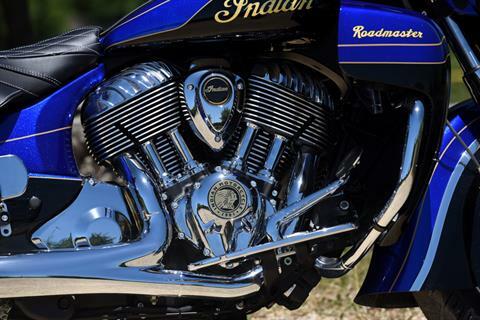 You don’t rise to the top. You ride there. 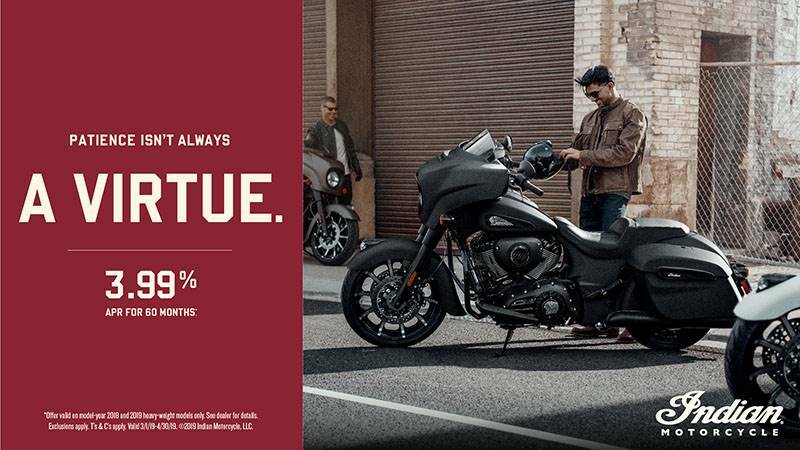 Now you can’t say the best is yet to come. 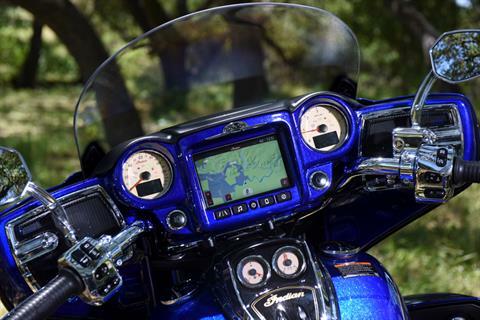 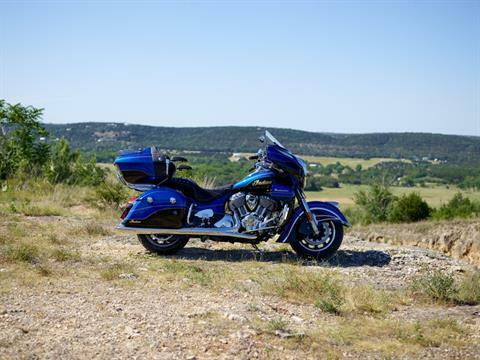 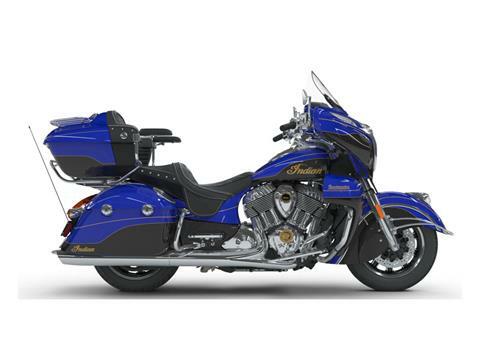 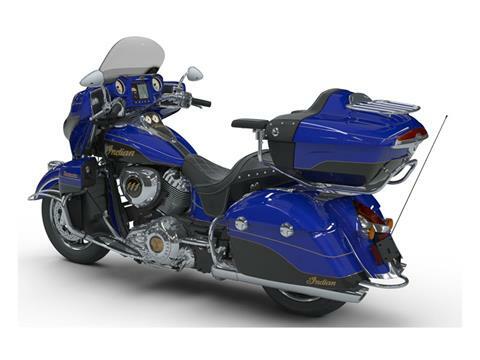 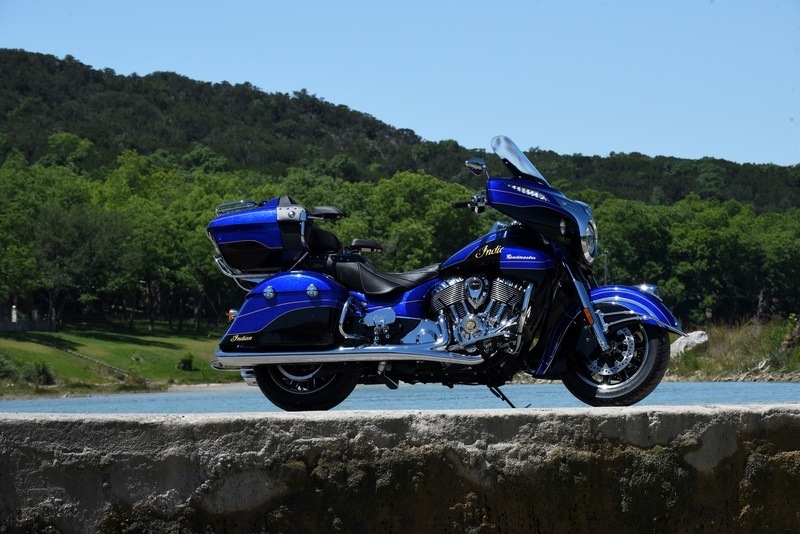 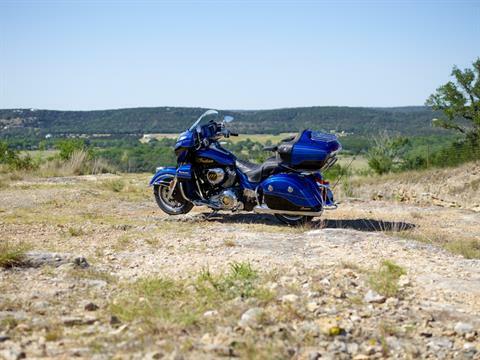 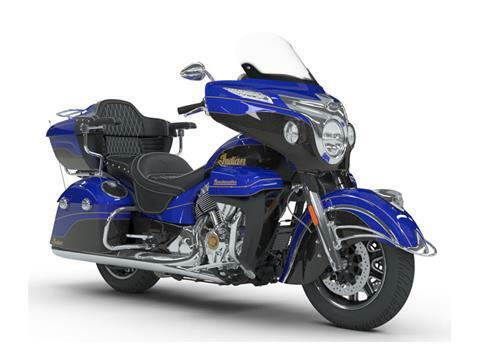 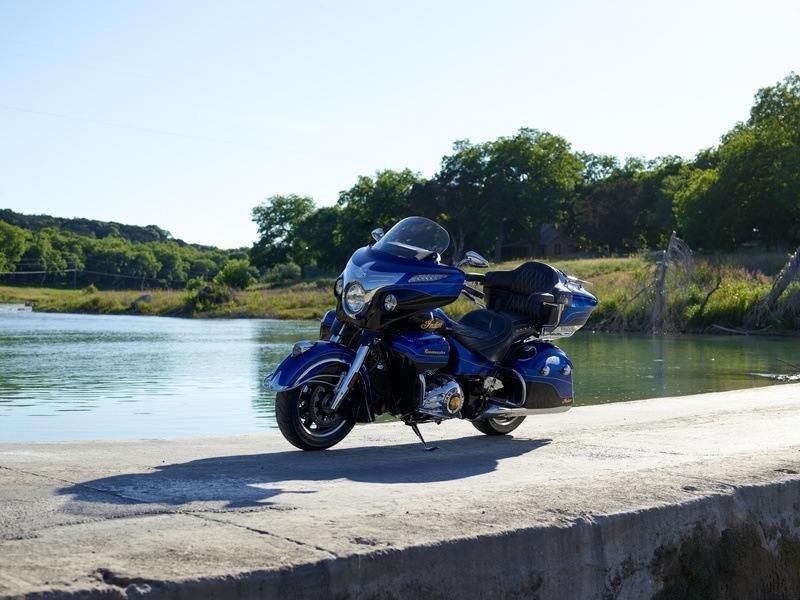 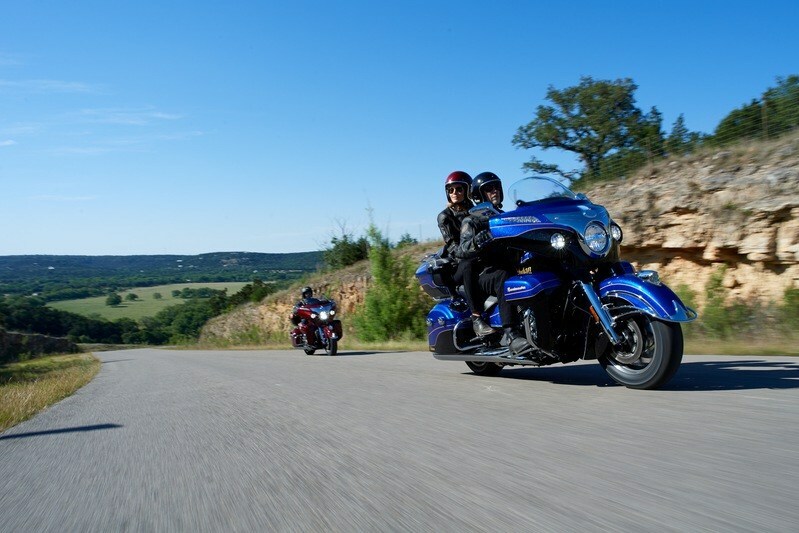 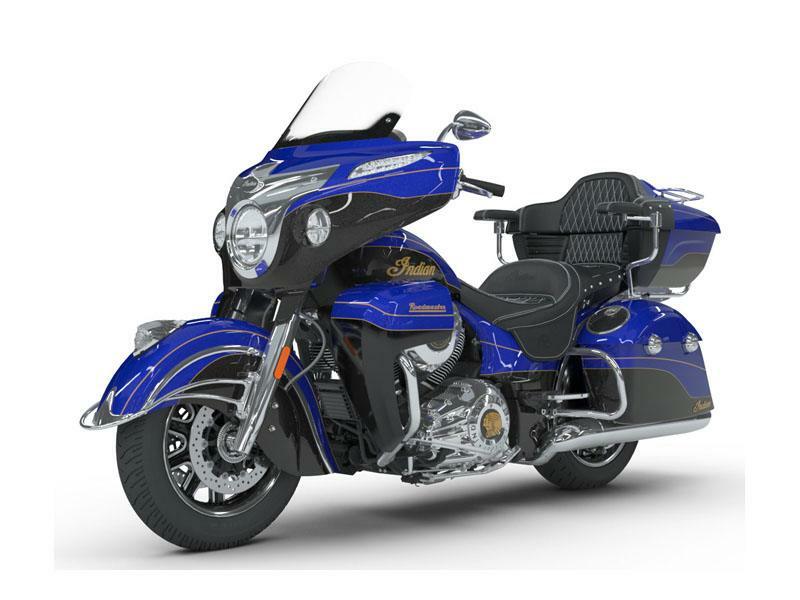 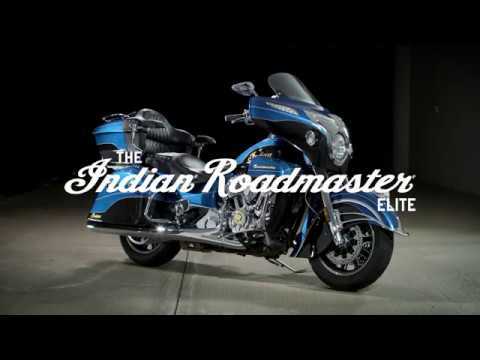 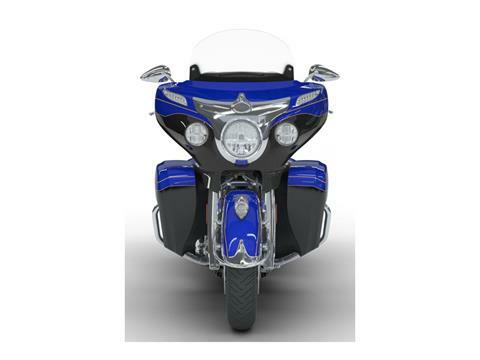 SUPERIOR FUNCTIONALITY: LED lighting from end to end, Ride Command® navigation, cruise control, and a push-button power adjustable windshield make the Roadmaster Elite the ultimate long distance tourer. 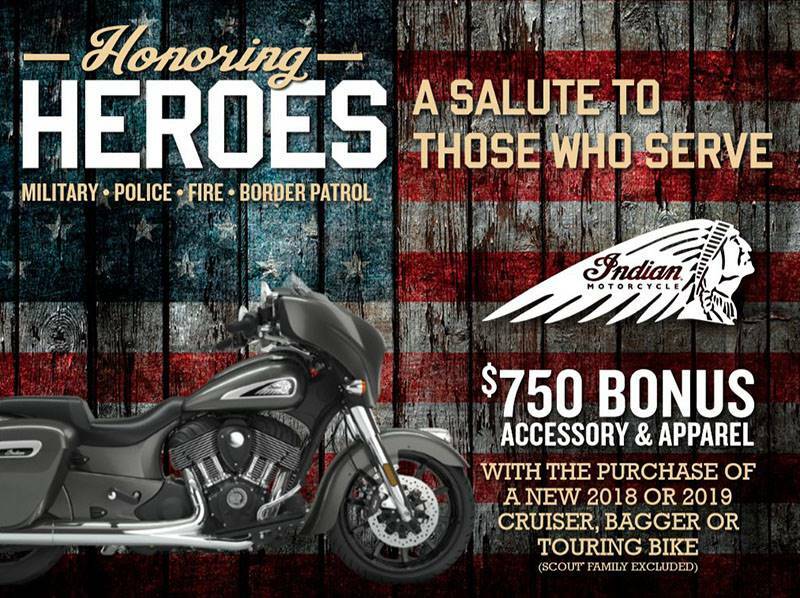 BUILD FOR COMFORT: Genuine leather 2-up touring saddle, heated seat and handgrips, leather passenger armrests, and spacious floorboards for all-day comfort, even on the longest rides. 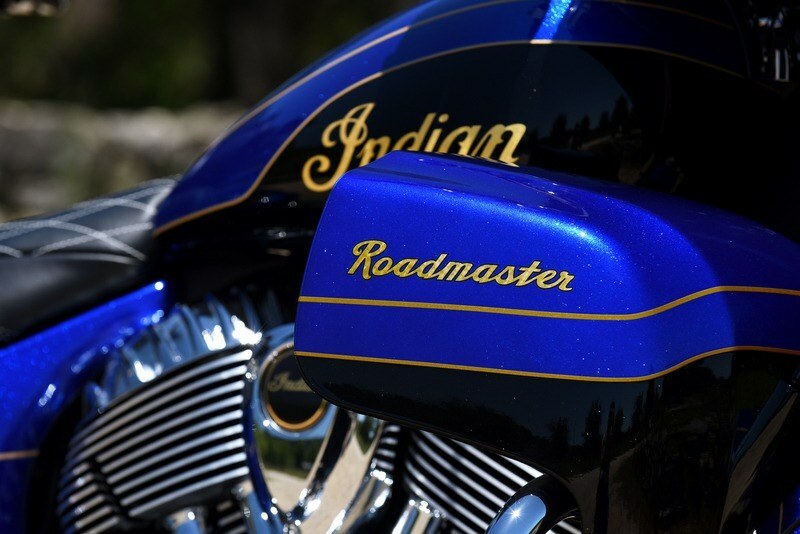 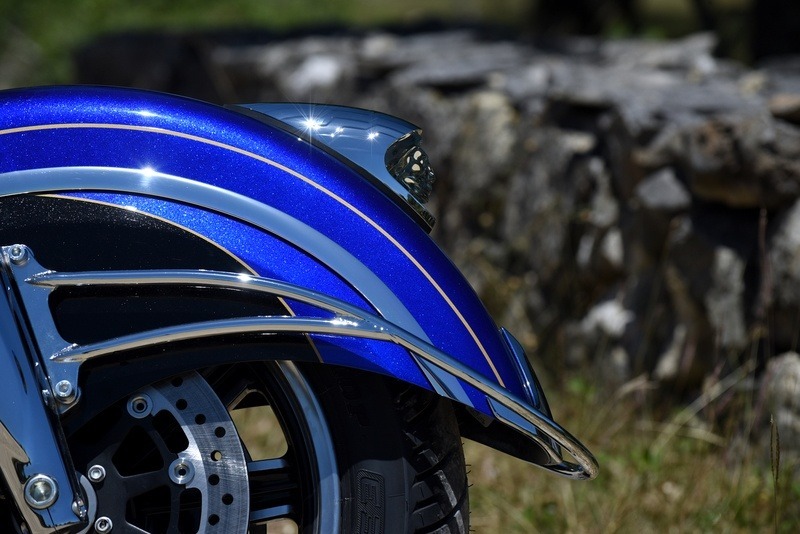 HAND-PAINTED, TWO-TONE MASTERPIECE: This is a hand-painted masterpiece, with custom-inspired two-tone candy paint and 23K gold leaf badging on the tank. ICONIC STYLE: Iconic illuminated chrome headdress, chrome bumpers, Pinnacle chrome mirrors, billet aluminum floorboards, and custom gold engine covers. 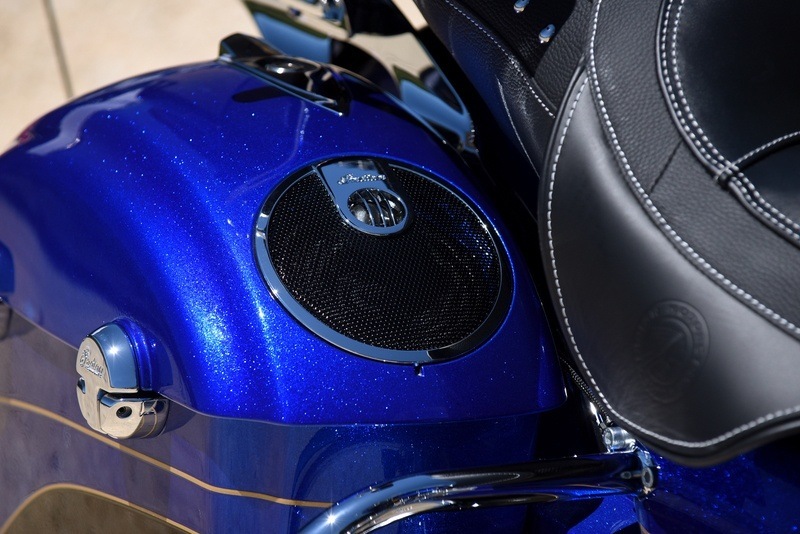 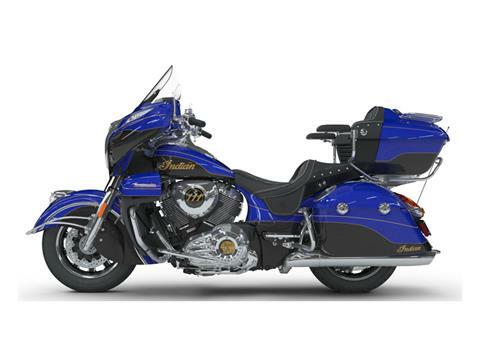 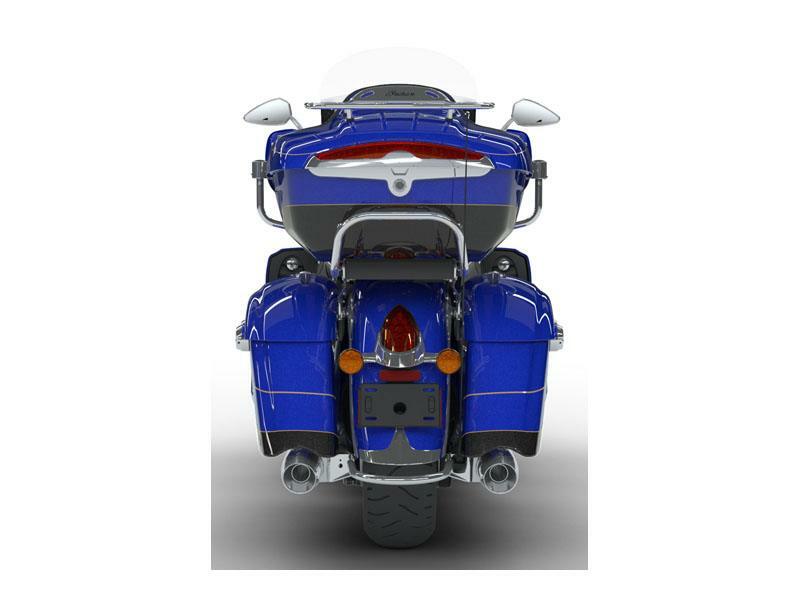 PREMIUM 300 WATT AUDIO SYSTEM: Integrated audio system delivering premium sound from high-output fairing, trunk, and saddlebag speakers.